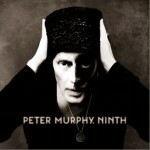 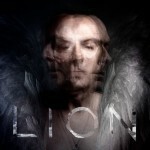 Peter John Murphy (born 11 July 1957) is an English gothic rock vocalist. 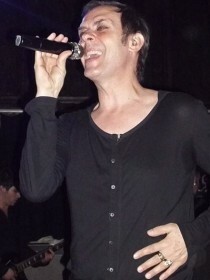 He was the vocalist of the rock group Bauhaus, and later went on to release a number of solo albums, such as Deep and Love Hysteria. 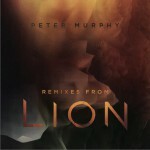 Thin, with prominent cheekbones, a Baritone voice, and a penchant for gloomy poetics, Murphy is often called the "Godfather of Goth."